This article mainly introduces the difference between Google Adsense account types. Many people don't know whether this account type has any effect on themselves, so today I will write about the difference between account types, and Google Adsense also has a concept of hosting accounts, then What is a escrow account, how should the escrow account be used and advertised on the website? Today this article will be untied for everyone. 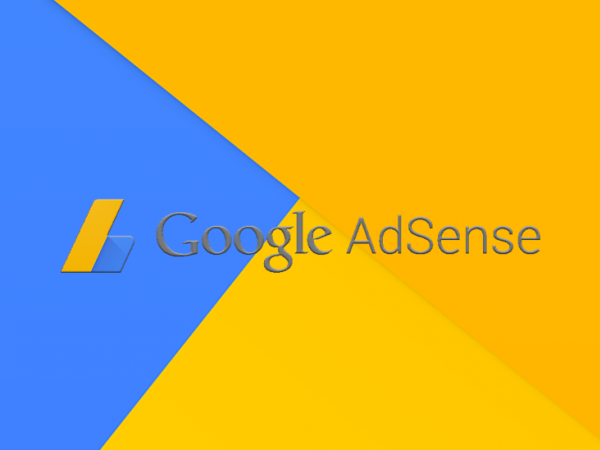 Google Adsense mainly provides two types of accounts: business account and personal account. There is no difference between a personal account and a corporate account in terms of service or payment structure. The payment for the business account will be paid to the company name, and the payment for the personal account will be paid to the account holder's name, so you don't have to worry about whether you are registering a personal account or a business account. Of course, if you have a business qualification registration For business accounts is the best, why do you say that? Because it is mainly the problem of collecting money, everyone knows that Google Adsense collection is divided into wire transfer and Western Union remittance. No matter which method is used to get the account, it is a beautiful knife. Because the handling fee is very high, the wire transfer is rarely used in China. Now there are more Western Union, because the foreign exchange received involves a foreign exchange settlement. The popular point is that Google’s money on your bank account is in the form of US dollars. This process can be understood as collecting foreign exchange. But the US dollar can't be used in China. You tell the bank that you want to convert it into RMB. This process is equivalent to settlement. What does this have to do with the account type? 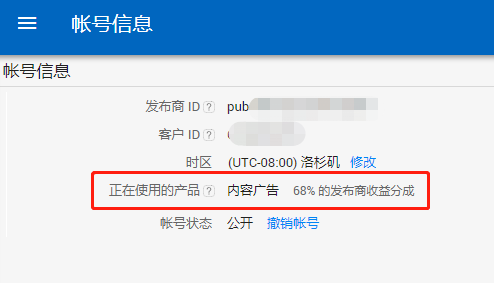 Because according to the regulations of the State Administration of Foreign Exchange, each citizen of mainland China can only settle 50,000 US dollars or equivalent foreign currency per year, so if your Google Adsense income is considerable, this limit will be reached soon, if the business account is being processed. These restrictions are relatively easy to find channels. Of course, you don't have to worry about it. The advertising revenue of 50,000 US dollars is a huge income for the personal station. This level is not easy to achieve. As far as offshore accounts are concerned, foreign trade should know that the advantage of offshore companies is that when you are a big business, you may need multiple currency accounts, and offshore accounts are usually multi-currency accounts, which can be more convenient and different. National trade, and there is no limit to foreign exchange settlement. In the left navigation panel, click Settings, then click Payments. In the "Account Type" section, you can see your account type. Once you've activated your AdSense account as a business or personal account, you won't be able to change your account type. If you need a different account type, you must first cancel your existing AdSense account and open a new one with the desired account type. 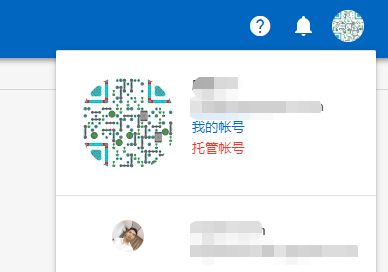 Here is the account of the friend's account, so what is the escrow account? I checked the article, which probably means that Google Adsense can directly apply for advertising on some platforms of its own, including AdMob, YouTube, Blogger, and other platforms that have a hosting partnership with Google Adsense. Or the Google Adsense account applied for by the channel is called the escrow account. This escrow account can only be used on the hosting platform by default. You can't use it directly on your own domain name website. If you are an AdSense account registered through a hosting partner, and you want to be on your own. To display ads on the unmanaged partner website, you will need to upgrade your account. This step is to provide Google Adsense with the URL of the website you wish to monetize, that is, the normal Google Adsense application process, fill in the application website information and Hang up the code on the application website and wait for Google Adsense to review it. 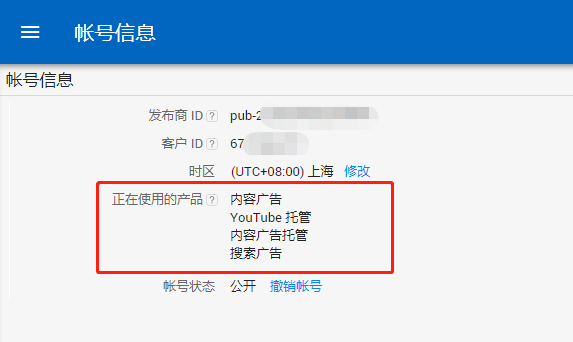 According to the official adsense, this will not affect your advertising revenue on the hosting platform. Click Upgrade Now and complete the application form. Finally, you'll need to implement the AdSense ad code in the URL provided above, which is the page where traffic is available.